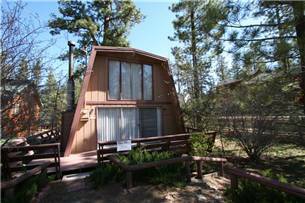 Big Bear Lake California, rental home. Part of the yard is fenced, Fireplace, Fully Equipped Kitchen, Microwave & Coffee Pot, TV. for a Great get away spot.